You are here: Home / FREEbies / FREE SkinCeuticals Hyaluronic Acid Intensifier Sample! While supplies last! 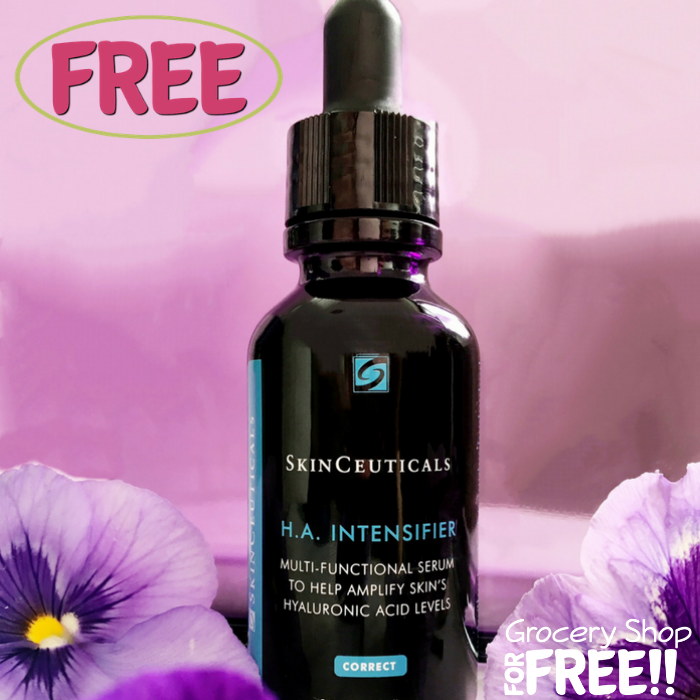 Hurry over here to score a FREE SkinCeuticals Hyaluronic Acid Intensifier Sample! All you need to do is fill out the form with your personal information. Please note there is a limit of 1 sample per household and allow 4-8 weeks for the delivery.